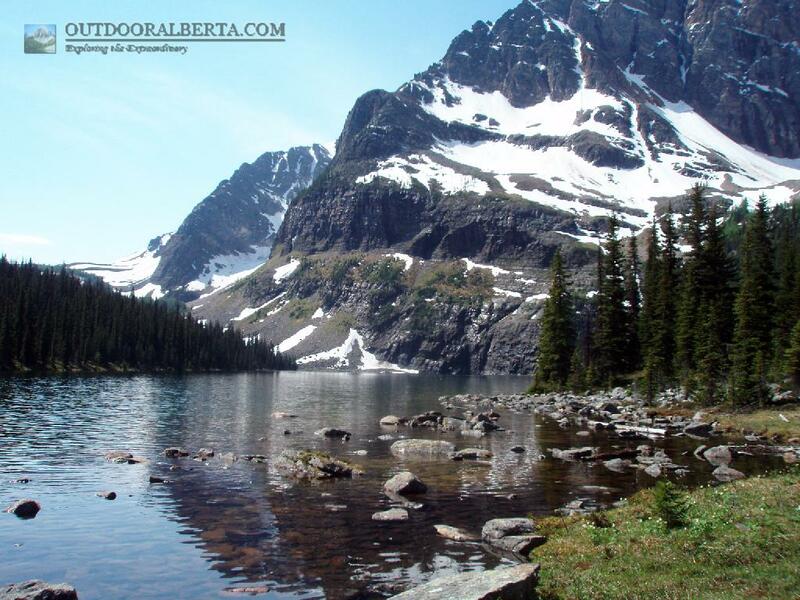 Twin Lakes are located of hi-way 93 or 1 depending on your choice of access. The smaller of the lakes is the upper one with a campground beside it. The lower lake is larger and about 800 meters away. The shores of both these lakes are shallow. 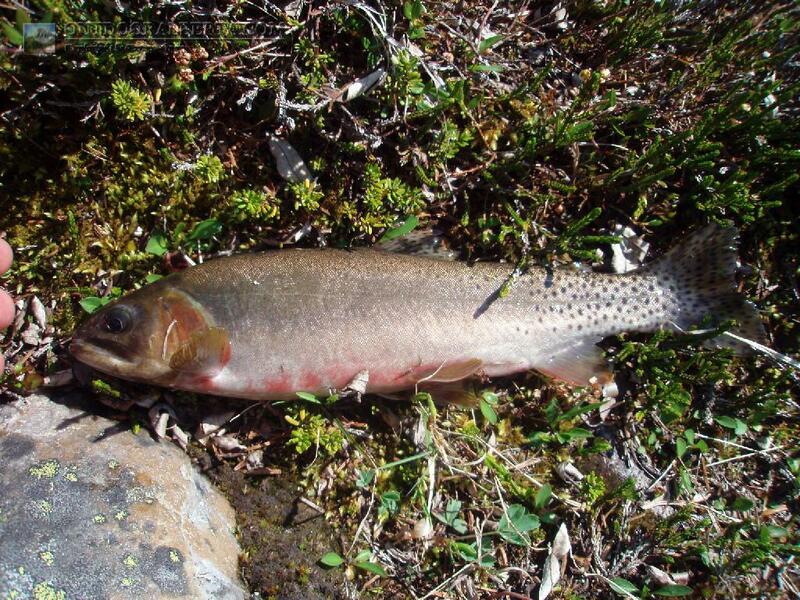 There are plenty of Cutthroat in these lake however I didn't find anything over 12". 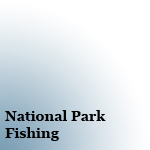 Both are naturally reproducing lakes with outlet streams full of small fish. Fishing was slow at best. The fish in the upper lake seemed to stay in the middle of the lake which was beyond casting range. The lower was similar but a bit better.